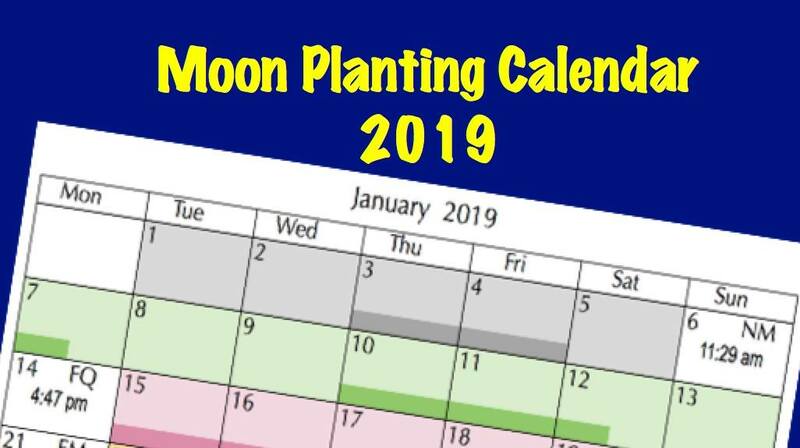 As it is Full Moon phase, later this week I will have to brew up some manure tea as a supplementary fertiliser for my lettuce, silverbeet, and spinach seedlings because they have a high nitrogen requirement. Manure tea can also be applied to flowering annuals, cabbage, celery, leeks, also Brussels sprouts that were planted out in February, or earlier. I usually brew this up during Last Quarter phase as it only takes about a week in warm weather. As the weather has been much cooler than usual for April, the brew will take a good twelve to fourteen days to mature. Manure tea gets its name from the fact it is applied to soil around plants at weak black tea strength, and around young seedlings as very weak black tea strength because strong fertiliser solutions can burn delicate roots. As it coats the foliage when applied to very small plants, I always water the seedlings after application because it is better to feed the soil than the plant. Manure, and other fertiliser “teas” are easy to make. For this brew, I place a shovelful of horse manure into an old bucket, and fill the bucket with water. Then I cover the bucket with an old plastic tea tray. The cover prevents loss of nitrogen to the air, and flies laying eggs in the mixture, but a tight fitting lid will usually “pop” because of the gases formed as the manure ferments. The mixture should be stirred every couple of days, will be ready to use during New Moon phase. Sap flow in plants increases as the Moon is waxing, and New Moon and First Quarter are good phases to apply liquid fertiliser because they plants use them quickly. I strain some of the brew through a piece of old pantihose into a watering can and add enough water to achieve the correct strength for the plants I want to fertilise. After fertilising, the bucket can be repeatedly topped up with water, and the brew can be used until it is quite pale. The residue can be added to the compost heap. Always wear rubber gloves when handling manure fertilisers. They not only prevent smelly hands, they will prevent the manure coming into contact with any cuts or scratches on your hands. This entry was posted in Fruits and Vegetables and tagged Aussie gardening, Australian gardening, barren signs, cuttings, easy gardening, easy organic gardening, environmentally friendly gardening, fertile signs, first quarter moon, flowers, fruit, full moon, garden soil, growing plants, Healthy soil, Herbs, how to grow, last quarter, lunar cycle, lunar month, manure, manure tea, moon phases, Moon Planting diary, moon signs, new moon, organic fertilisers, organic gardening, planting by the moon, plants, sustainable gardening, synodic period, vegetables, when to grow. Bookmark the permalink.